I've used Klasse AIO for years. Fantastic stuff! Twice a year I clay, apply Klasse AIO and top with Collonite 476. Great combo. ConsDoes need a topper like Klasse Glaze, wax, or sealant. This Klasse all in one out performs everything out there on the market. I live in the Upper Peninsula of Mi. and if a polish can withstand what nature throws at you here, and still bead like the first day applied than it will work wherever you live. I’m 54 and have used tons of waxes and other protectants. This is the best product I’ve ever seen. It doesn’t leave any residual white in the cracks, you can apply it to your black rubber stripping without any discoloring- it even seems to be protecting it as well, it lasts A LONG TIME, is easy to apply and take off, and leaves a great finish. If everything I bought in my lifetime worked as well as this I’d be a trillionaire!!! Amazing. It’s the only product I’m using for now on. Great product. Bought my G8 off showroom floor in 2008. This is the only thing I ever used on it.It looks like new most people can't believe the car is 10 yrs old! ProsDoes everything as advertised! Easy on easy off, leaves great finish and protection . I've been using Klasse ALL-IN-ONE for many years with excellent results. I apply this polish before applying Klasse Sealant Glaze to create a glass smooth surface Just as the description says, It truly requires no effort to apply and buff off. 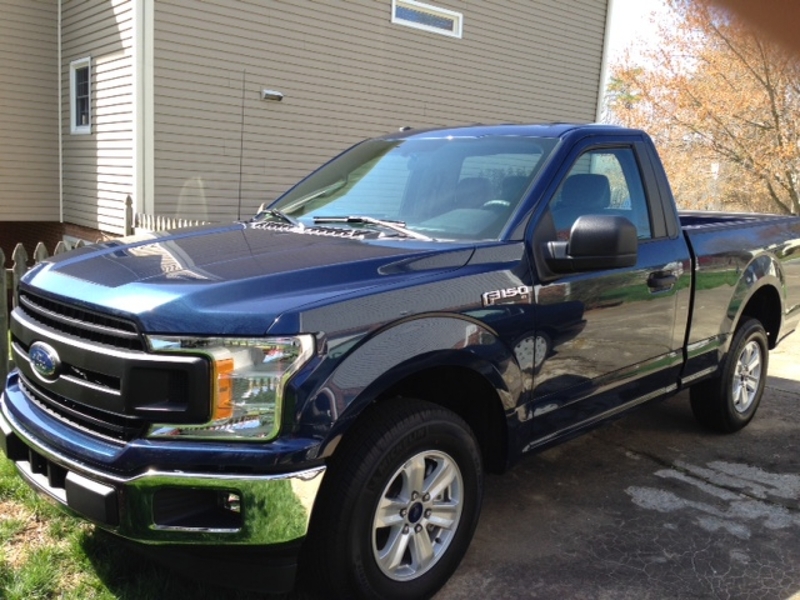 I live in New Englanc where severe weather conditions exist, yet I only have to apply Klasse All-in-one, followed by Klasse sealant glaze in the spring and once again in the fall. My old 2010 Fusion always looked mirror smooth. Now I have a 2018 Camry and I can't wait to get started. ProsCreates a smooth, clean surface. Goes on effortlessly. Buffs off in seconds. No waiting for the product to dry before removing. Perfect set up for Klasse Sealant Glaze. Dust doesn't stick to the clean surface. I have used this product on my 2013 Mustang for several years and it can't be beat. Great product, easy to apply. This worked well to polish some discolored surfaces from a moon roof wind deflector. Very happy with the results. I've been using this Klasse acrylic polish for a couple of decades now. Would not use anything else. Goes on easy, takes off blemishes of most kinds, and wipes off easily. It works on glass and shiny plastic sections of the car as well, but be careful with flat rubber parts....leaves a haze, so avoid that. After decom(IronX) and claying i used this before my final product, Collinite 845. Added gloss and slickness to the paint. It actually took care of some stains left by the IronX and clay. A fine base to top with Collinite 845. Apply it THIN! This is better than Liquid Glass and so easy to use! Goes on and off easy. Looks good. Over the last 40 years I have used top shelf polish to polish my vehicles. Using Klasse ALL-IN-ONE Polish and Klasse High Gloss Sealant Glaze together has out performed everything. I get more compliments from bystanders when I use these two Klasse components together. 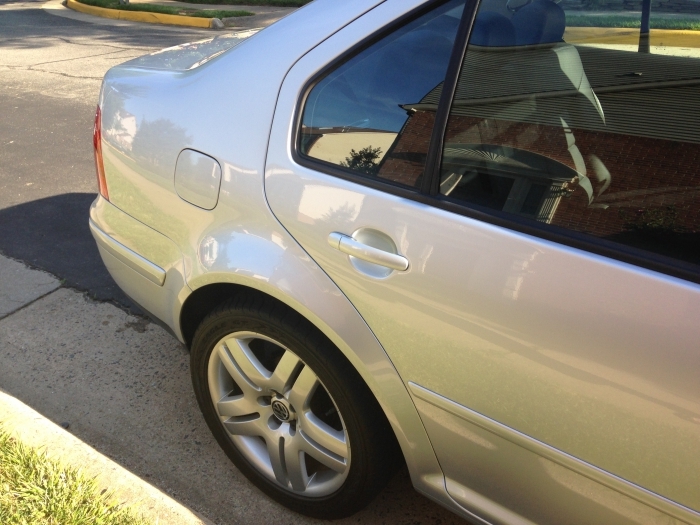 I am using the All-iI-One along with the Klasse High Gloss, followed by a good wax, on a new paint job. The only problem is that the glossier the finish gets, the more any defects in the paint show up. Then I end up going over the whole routine again...wet sand areas, buff, polish, seal, wax. 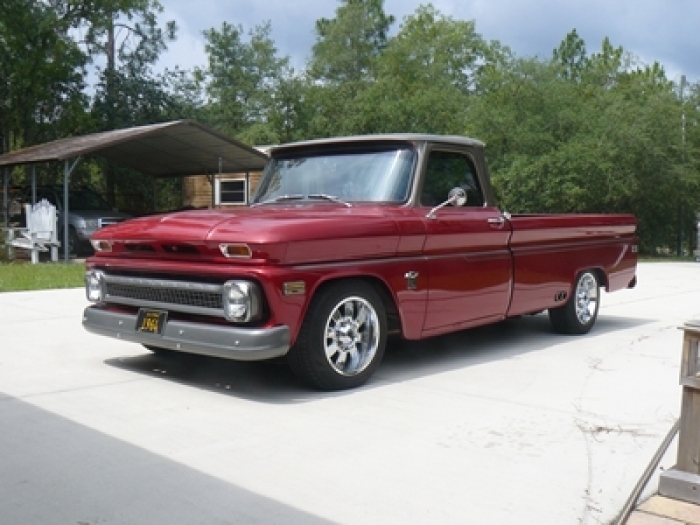 The end result is beautiful though, and well worth the effort...lots of complements on my custom '64 C20 Fleetside. ProsBeautiful shine. Easy to apply. My husband and I own a 1999 white Toyota Celica GT. We love our car! Unfortunately, with no garage and living in Southern California, the paint on the car had faded badly. We have ever increasing 'swirl marks' throughout the finish and in spite of yearly clay detailing the finish on the car remained dull and uninspiring. We discovered Klasses online doing research for how we could renew the finish on the car. 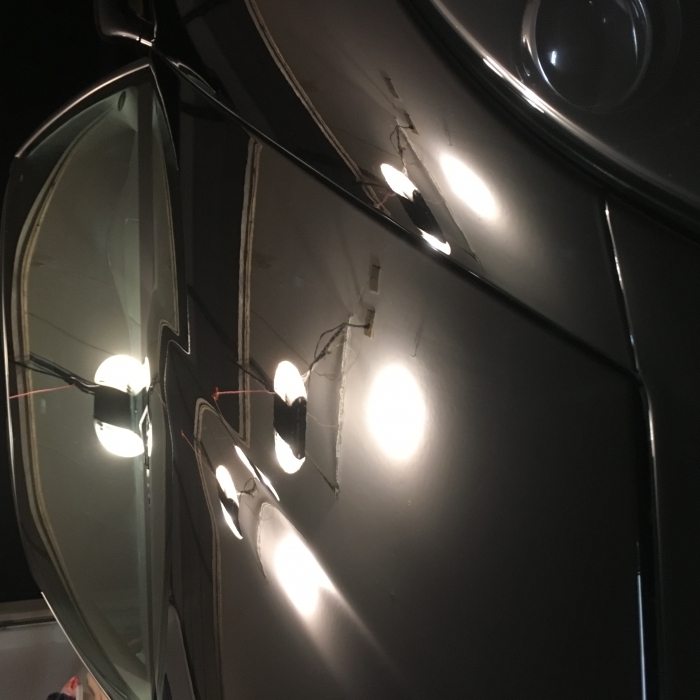 We did the clay process ourselves and followed it with Klasses ALL-IN-ONE polish and WOW - we have mirror bright finish on the car that is beyond belief. This product REALLY WORKS. It was fairly effortless as well. I'm going to do my 2015 Subaru Forester next. We wish we had taken matters into our hands sooner. I also use Maguire's products however I have to say - Klasse is better. We highly recommend this product. We followed the directions and had great results. We plan do this twice a year for both our cars. I'm a believer! ProsEasy to use. Terrific results. A little product goes a long way. Use the materials they recommend (microfiber). works well and is easy to apply and remove. I used it with Klasse sealent as well which made car even shinier. Quick easy protection that last me a while can not ask for anything more. This ALL IN ONE liquid polish does an outstanding job in creating a smooth surface, with an outstanding shine! Easy to use! ProsEASY TO USE AND THE BEST THERE IS!!! Went on easy, came off easier. Little streaking as compared to there manufacturers, will use this again. Tired of carnitas not lasting but a month or two. I applied AIO to my 14 year old daily driver, which has had more weather exposure since getting displaced from the garage. In spite of all the great reviews, I'm still amazed at the shine AIO put on my paint, to say nothing of what it did for my windows! This stuff is liquid gold and was super easy to apply and remove. I followed it up with some Klasse sealant and the paint looks better than new. Klasse took what I thought was nice paint to a new level, easy on and easy off as well. Had no problem using this product. It went on easily, gave great results with little effort. The next day a bird used my car for target practice, just hosed it off without any residue remaining. Love it. It went on easy and buffed up quickly. Even when it started to rain I could buff it out and the next day the finish was slippery. Didn't affect it. ProsEasy application. A little goes a long way. All the klasse products are acrylic sealants and the first of their kind. AIO will clean water spots, oxidation, and make light swirls disappear. It will also leave a acrylic shine that will last about 9 months. I have used this before, and it is my number one go to for polishing. Also cleans bugs off motorcycle windshield without scratching. I have a 1 ton, crew cab, long bed ram. Waxing takes a loooooong time. I spent a full weekend clay baring the entire truck removing every little spot and then sealing the paint with this. It goes on easy and comes of easy but really make sure you get it all because its hard to see so times. I am NOT confident that it will last 6 months but i feel it will be good for 3 maybe 4. Im trying other stuff next time. Easy on. Easy off. Lasts six months. Do you really need to know anything else? Oh, and a rich, deep shine, even with black paint. 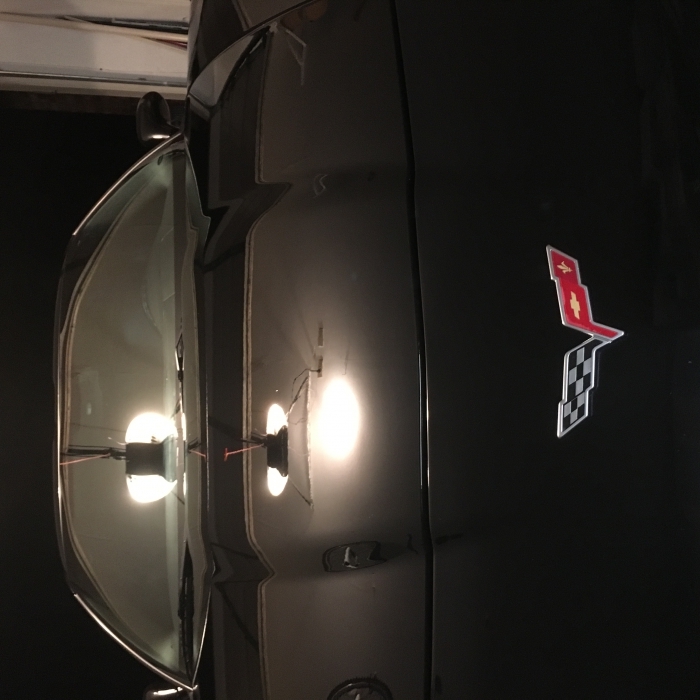 It provided a shine on my Corvette that have only wished for. It went on easy and came off easy. Great product as far as I am concerned. I use this on everything. I have a 2011 jeep and I use it on the dash, windows (inside & out), & chrome. It cleans the glass easily and then I go straight to the plastic dash. Leaves everything looking clean and better than new, with a nice satan finish. I then follow with a light coat of Wolfgang vinyl and rubber protectant. Just got a new Mini Cooper last night and use this AIO on it today. I had been reading a lot of reviews online with mixed feedbacks but it was very easy to use. I was able to buff it off with ease. I topped it with the Sonus detailing spray and the paint looks awesome (yeah right, it is a brand new car). When I brought the car home last night, it was pouring and I found some water spots on the paint surface after wash. No problem. This AOI took care of them easily. Use a little for great results. I am going to apply the Klasse sealant tomorrow and cannot wait to see the final result with the twin. Thanks again, Auto Geek, for the recommendation and tips here. Great product! It restored the shine to my 2008 sequoia! This is a one step product that goes on easy and buffs off even easier. It leaves a brilliant shine! ProsEase of use and great results. ProsEasy on, easy off, great protection. This product goes on easily, cleans, and wipes off quickly fir a nice shiny finish. If it lasts fir any length of time, it will be a winner. 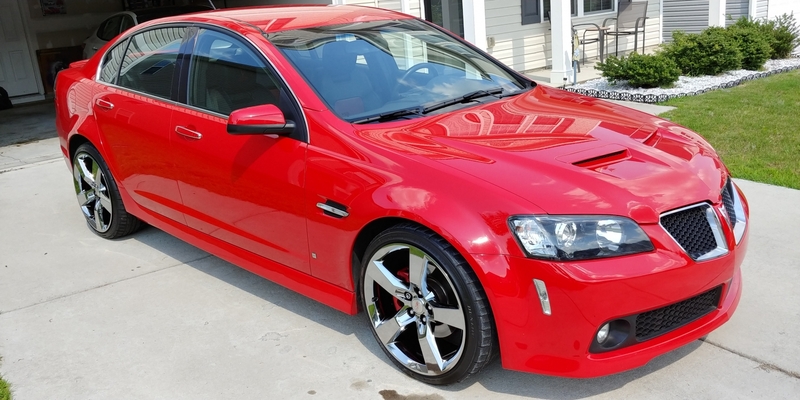 I have been using Klasse wax for years and the shine and protection are outstanding. There isn't any drying time so I don't spend all day waxing. Product goes on easy and wipes to a beautiful shine. Part #1 of a 1 - 2 Punch! Great! Easy to apply, easy removal, very good light swirl removal. Not for heavy swirls or scuffs but I am pleased with its result on very light scratches. If you read the instructions, it is suppose to work on just about any hard, smooth and non-porus surface. As far as I am concerned, it seems to do just that and I have tried it on a lot of different surfaces, including my Garden Tractor, Boat, Motorcycle Wind Screen etc. After I apply the A.I.O. to all my toys, I finish up by applying the Klasse Glaze. Before you apply it to anything other than your car paint, be sure to try in and area that is out of sight. I never had a problem with anything that I applied it to but its much safer to try it out first in a non visible area. ProsEasy to apply and remove, can be used on almost all smooth, hard and non-porus areas. 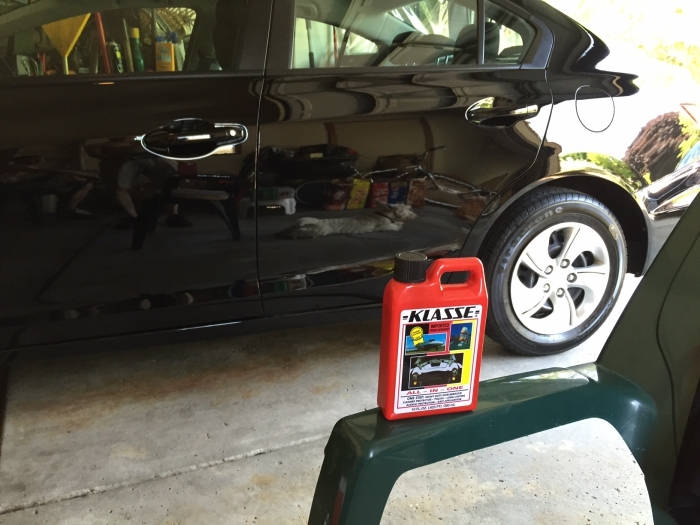 I did a lot of research before deciding what product I would use to put the first layer of protection on my Ford Fusion, and decided on Klasse, based on both user and professional reviews. First off, I could not believe how easy it was to apply and remove, which made me wonder if it was really doing anything at all. Upon backing my car out of the garage I couldn't believe the difference, even with a new car I'd owned for less than 2 weeks. I then turned to my wife's three-year-old Ford Fiesta. I used a dishwashing detergent to wash the car, stripping as much of the former wax and polish as possible, then gave it a Klasse treatment with amazing results. We live in the Central Valley of California, so we don't have to worry about show, ice or salt on the roads. But we do get dry, desert heat on occasion during the summer, with temperatures reaching in excess of 105 degrees - hot enough to defeat a lot of car care products if the car is left out to bake. I'm anxious to see how Klasse handles these conditions, but I'm confident. 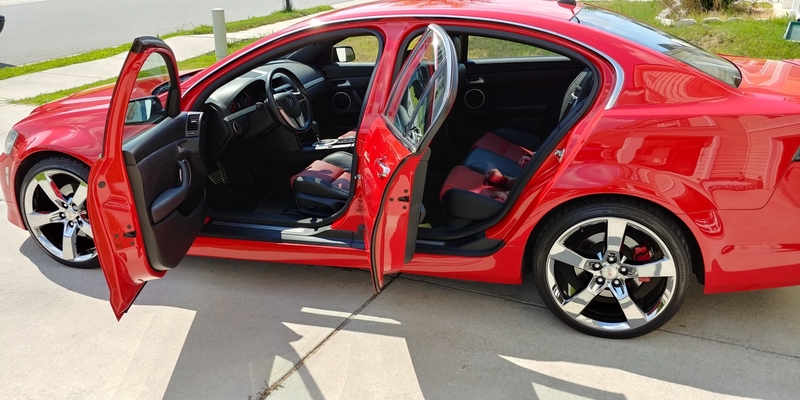 If you're looking for the deep, deep show-car shine, maybe this isn't the product for you, or perhaps you need to follow this AIO process with a wax or supplemental shine product. But the shine this offers clearly is superior to the base shine most cars will have as they leave the factory. ConsNone so far, but it hasn't been through a Central California summer. Found the product that I was looking for. The price was right. The delivery was on time. A fantastic product! I apply it with a buffer to get a super deep shine that lasts through many washing's ! Not cheap, but you get what you pay for !